Mix & Match Black Straight Leg Trousers is rated 4.0 out of 5 by 1. 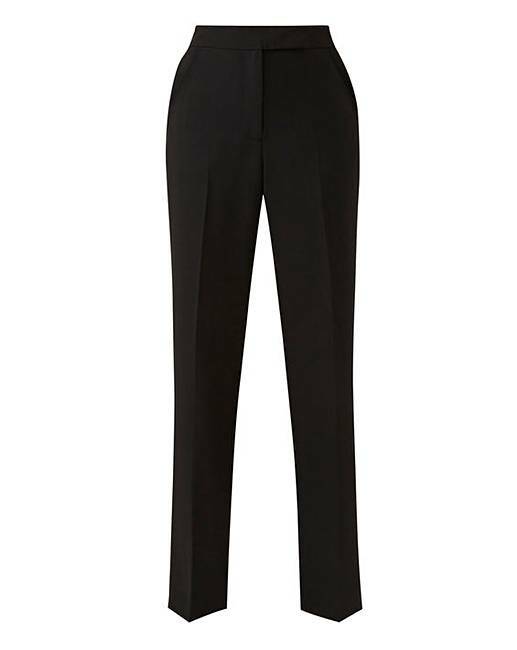 Not just for work, these essential black straight leg trousers are a great value basic to add to your wardrobe. Match with the blazer HG203 to create a co-ord look.